Used advanced knowledge and experience in Microsoft Office (PowerPoint, Word, Visio, Excel, Publisher, Outlook), Adobe Creative (InDesign, Dreamweaver), Social Media (WordPress, Facebook, Twitter) to develop campaigns, presentations, video and social media projects. Drafted clear and concise materials and resources to equip staff with accurate/appropriate information for meetings, stakeholder events and responses to inquiries. Skilled in collaborating with the marketing/communications teams and government departments to develop and execute integrated communication campaigns and agreed messaging on contentious/complex issues. Analyzed and evaluated programs and critical information issues in order to develop recommendations for anticipating and addressing potential issues. Handled highly contentious environmental issues, floods, outbreaks and incidents. Provided counsel and support to senior leaders for all external and internal communications opportunities and issues using knowledge of the principles, methods, practices and techniques of communication. Translated government policy, decisions and technical information into effective communications materials and outreach activities. Managed all aspects of communications including planning and delivery through internal/external channels and media. Enhanced broadcast news and events as a guest contributor for BBC Wales on relevant issues, politics and current affairs including extended coverage of 9/11, US Presidential Elections, UK General Elections and American Culture. 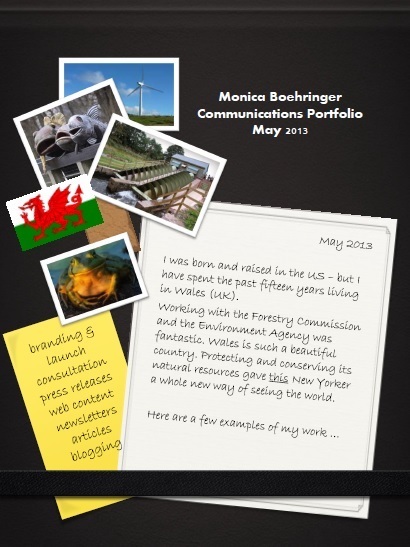 Planned, developed and implemented a comprehensive communications/public affairs program designed to enhance community relationships between the $1.5 billion Forestry Commission Wales Wind Energy Program, local Forest District stakeholders, industry representatives and community groups. Initiated, established and maintained relationships with the general public and specific constituency groups including the broadcast and print media, key officials, agency stakeholders, industry representatives and community groups. Expertly communicated Environment Agency Wales positions and policies relating to emergency and non-emergency incidents. Specialized in highly visible, crisis and contentious issues. Developed and delivered launches for public policy documents and strategies. Managed all aspects of launches including negotiating contracts for suppliers and event management. Contractor for the Welsh Government, National Public Health Service Wales, South Wales Police and nonprofits including Action on Hearing Loss, National Society for Prevention of Cruelty to Children, Millennium Commission and Wales Council for Voluntary Action. Planned and implemented effective events, campaigns. Developed identity branding and online presence. Drafted press releases and articles. Drafted grant proposals and applications. Provided media training to senior managers and selected staff. Produced informative current affairs segments for “GMTV”, KSAZ-TV, “The Oprah Winfrey Show” and Reuters TV. Traveled and worked freelance with a range of local and national broadcasters. Dynamic and creative Associate Producer for “ABC Sports” and “Good Morning America” television shows. Researched and developed effective and memorable scripts, conducted pre-interviews, directed shooting on location, drafted schedules, hired crews, booked travel and edited material for air. 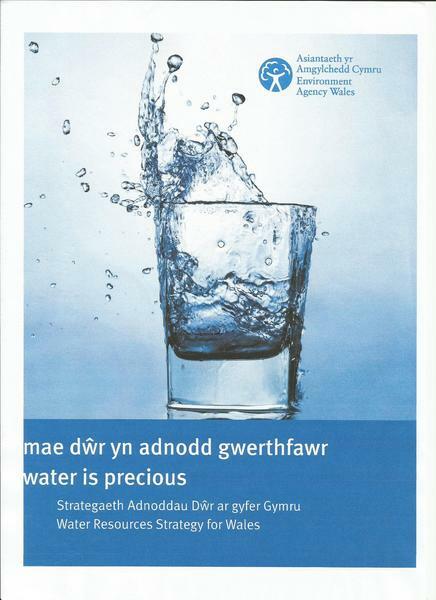 Hiring manager and supervising manager for work undertaken with Environment Agency Wales. Hiring manager and supervising manager for forest district work undertaken for Forestry Commission Wales. Supervising manager and program executive of the Forestry Commission Wales Wind Energy Program. Was part of the first class to formally study post-devolution UK policy models of community regeneration. Developed a theoretical understanding of the politics and ideologies underpinning welfare provision and social justice. Specialized in community engagement and consultation. Studied public relations and marketing within the fashion industry. Apprenticed for fashion houses including Gucci, Armani, Adam Beall and Bob Mackie. Specialized in developing fashion events including fashion shows, in-house modeling and displays. Studied mass communications with a focus on radio production. To secure a senior position in Public Relations that utilizes my creativity, energy and domestic/international experience in working with renewable energy, environment and contentious issues.